Munich is a city that has it all. The architecture is fabulous and includes opulent palaces, a basilica in high Italian baroque, and an impressive modern Konzerthaus made from glass. Here you can find world-class museums, an Olympic stadium and some of the world’s best beer houses and festivals; Munich birthed Oktoberfest back in 1810, and today it is one of the most famous festivals in the world. 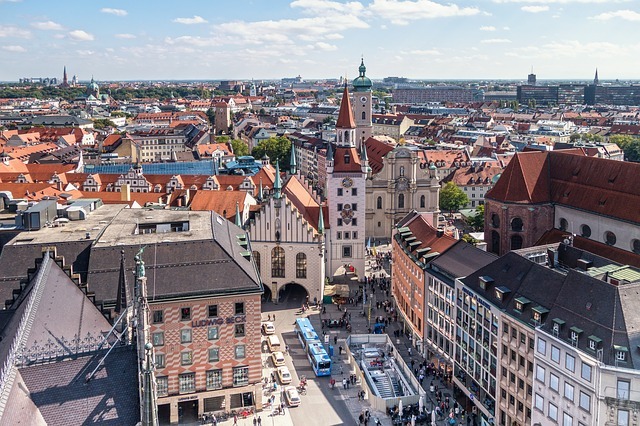 Munich is the heart of Bavarian culture, so it’s the best place to sample traditional German foods and beers, check out an oompah band or two, and see how the local lederhosen suit you. Travellers on a budget love Munich because there is so much you can do – even with small pockets – and you’ll find it difficult to get bored! The closest airport to Munich is Franz Josef Strauss airport, located about 40 km from the centre. There are plenty of budget airlines that fly here and I suggest checking out Skyscanner to grab yourself the best deal. You can get from the airport to the city by taxi, bus or train, but if you want to save your cents, bus will be your best bet; it’s quick and comfortable, taking between 25 and 40 minutes depending on where you get off. You can also jump on a Lufthansa shuttle bus every 20 minutes from the terminals or central bus area. Expect to pay €10 one-way or €17 for a return for this. Transport is something the Germans do very well, so you’ll have no trouble getting around Munich on the cheap. You’ll find user-friendly trains, subways (U-Bahn), and trams to take you to every part of the city. You can get a one day Metro pass for €6.70 or a three day pass for €15. Trams are slower, of course, but stop more frequently and run in areas where there are no U-Bahn connections. There are also night trams running after the U-Bahn closes. 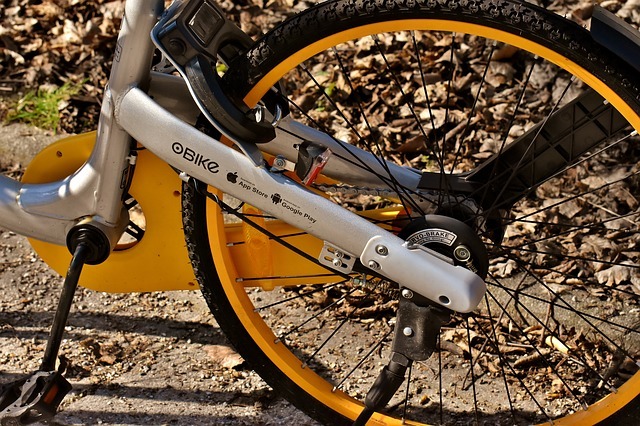 Or, for something a bit different, why not try one of Munich’s oBikes? Munich is a fantastic destination all year around and depending on how tight you’re pulling the pursestrings vs what you want to experience, you can determine the best time for you to visit. Summer is great for beer gardens, but being peak season for European travel, prices tend to be the highest at this time. 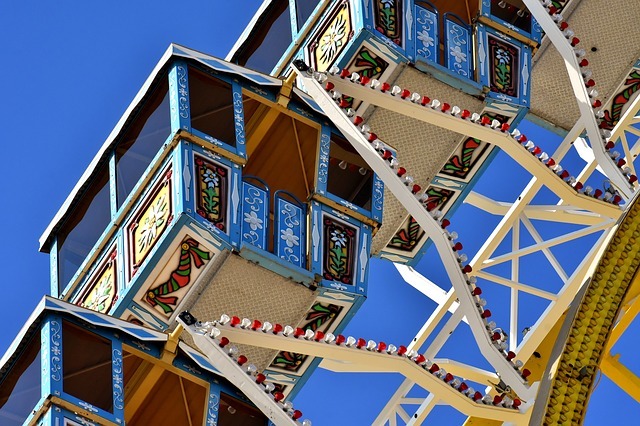 Autumn is ideal if you want to attend Oktoberfest, but remember again that the costs are going to escalate massively across the city for this large event. Winter is perfect if you love a traditional Christmas market or two and a very reasonable time to visit pricewise – just make sure you bring your winter coat! 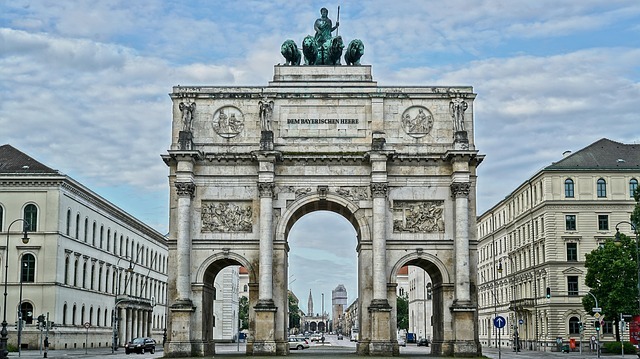 What better way to see the sights of Munich than a walking tour? It’s a huge city so this will also help you get your bearings. You can join a three-hour tour with Sandemans New Europe and all you need to do is tip your guide at the end. Start at Mary’s Column in Marienplatz at 10:00, 10:45, 14:00 or 16:00 any day of the week. Alternatively, you can do it alone with one of Rick Steves’ in-depth audio guidebooks. The Rathaus-Glockenspiel is one of the major attractions in Marienplatz. This world-famous clock is part of the second construction phase of the New Town Hall and dates back to 1908. It consists of 43 bells and 32 life-sized figures that depict animated scenes from Bavarian history; this happens as part of a 15-minute show each day at 11:00 and 12:00. Hofbräuhaus am Platzl is a household name with beer lovers, and most visitors visit at least once during their trip. It is a three-floor beer hall that dates back to the 16th century and has a Bavarian restaurant serving traditional cuisine. It doesn’t matter if beer isn’t your thing; the building itself is an attraction, with its painted vaulted ceilings and maze of halls. 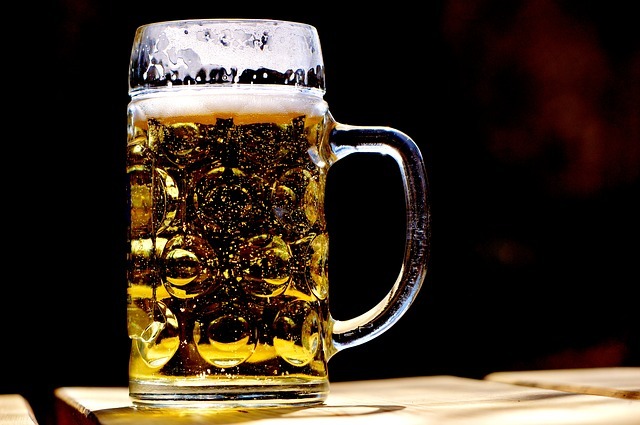 People-watching is at its best here – the quality beer makes sure of it! – and live music is regular, with traditional oompah bands taking the stage. 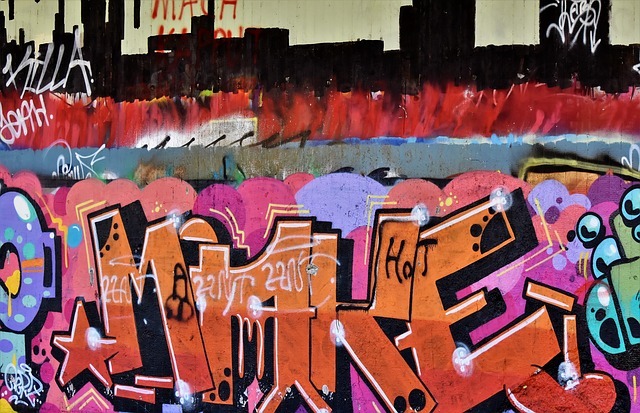 Situated just outside the city centre, Olympiapark was originally constructed for the Olympic Games of 1972. Today it is a huge space that attracts people from miles around. Typical activities here include lounging with a picnic, attending free concerts in the amphitheatre next to the lake, and touring the Nymphenburg Palace (for a small fee) and their impressive gardens. Take a stroll around the courtyards of the Residenz, gaze upon the twin-towered Frauenkirche, photograph the opulent Asamkirch, and hang out in the massive Englischer Garten, which makes even Central Park in New York look tiny. You are even permitted to sunbathe naked if you fancy it! See a tea ceremony at the Japanese Teahouse, or catch a free public training session of FC Bayern München at the team’s headquarters on Säbener Strasse. For more ideas about things to do in Munich, check out this great article. Bergwolf is Munich’s first Currywurst joint, and they certainly do it well! 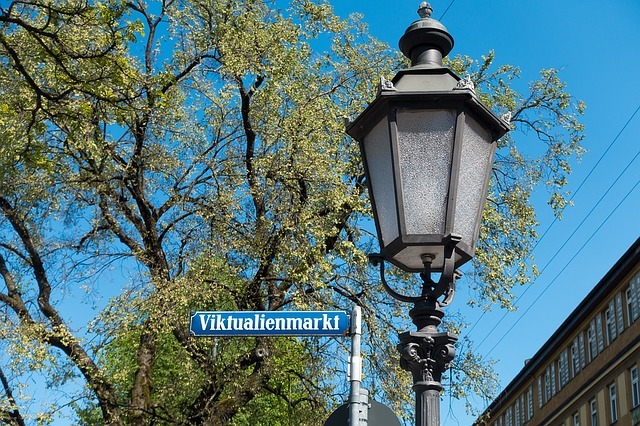 The place is incredibly popular and is well situated in the Glockenbachviertel party quarter, so you can combine a cheap bite to eat with a bit of evening fun. It opens at 6pm, and party-goers tend to spill out of the bars in and into Bergwolf for a late-night sausage or two, so avoid it if you don’t fancy revelry! Otherwise, find it at Fraunhoferstraße 17, 80469 München. Dean & David are a busy duo, with 10 locations in Munich. These guys are the kings of salad,so head here if you’re into healthy foods and smoothies. They also have a good range of sandwiches and curries, and you shouldn’t have to spend more than €6 if you don’t want to. Smart Stay Hostel Munich City is a great shout for travellers on a tight budget. It’s only a couple of U-Bahn stops away from central Marienplatz, and it has bright, stylish, comfortable and clean rooms. There’s a bit of a social scene here and you can join other travellers for a game of pool downstairs. A bed shouldn’t cost you more than €15, depending on the time of year you book for. Wombats City Hostel is one of the most popular hostels in Munich, thanks to its excellent amenities, outstanding cleanliness and perfect central location. They are an open-minded bunch and won’t lock you out if you come home late! Set up by travellers, these guys understand your requirements and have gone out of their way to create a fun social atmosphere. Décor is minimal but attractive, beds are comfortable and you’ve even got a balcony to hang out on. A bed will cost you in the region of €15 per night. Sam Ross runs the blog thehammockhombre.com – a travel blog focused around the digital nomad lifestyle. Over the past 3 years, he’s travelled to every continent, so writes on a broad range of countries, cities and destinations. 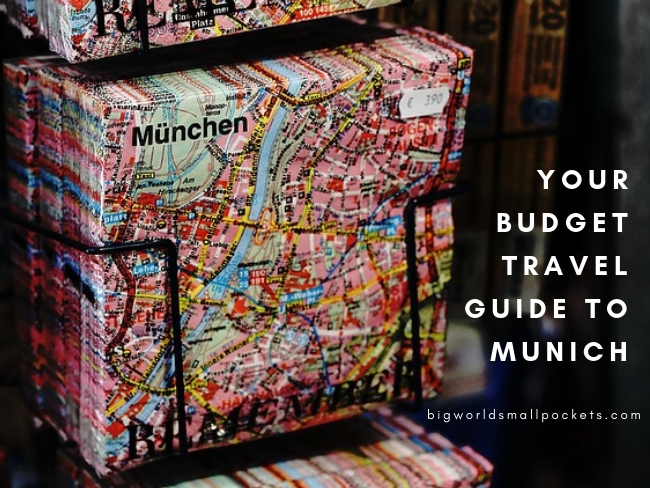 Hi,I read your blogs named “Your Budget Travel Guide to Munich – Big World Small Pockets” like every week.Your writing style is witty, keep it up! Hi Steph, spot on! 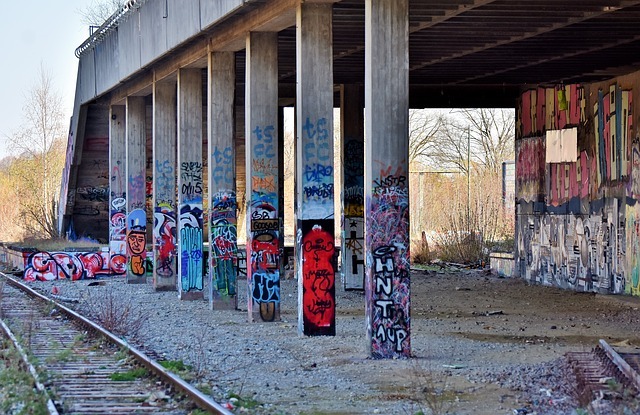 We’ve been calling Munich our home for almost 7 years now, and with this post of yours we still discovered a couple of new cool spots. I went to Munich for the Christmas markets and stopped at Dean and Davids everyday for a green machine!